Wittmann Holding is a continuation of the Wittmann family business activity in Zvolen which began in 1891 by foundation of I. Wittmann & Son, a dairy and cheese manufacturing company. Following the communist takeover in 1948, the family moved to Canada. 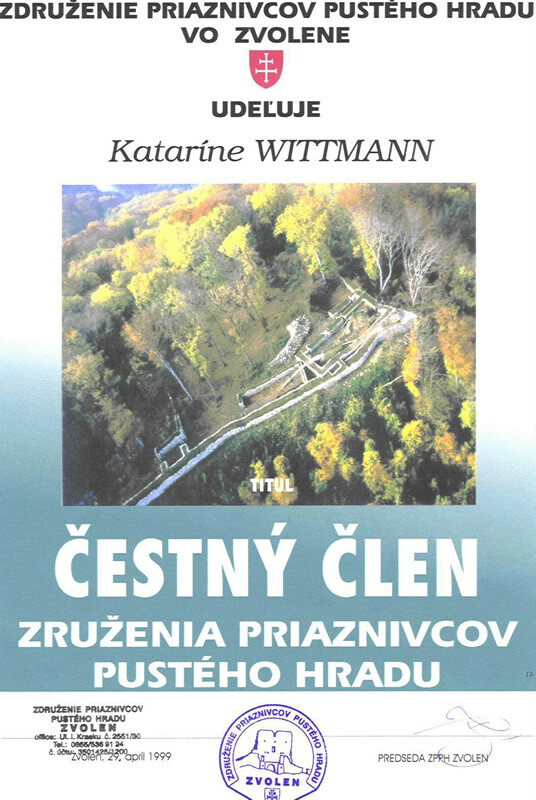 In 1990, Katharine Wittmann returned to Slovakia and began to restitute properties that were not demolished. Although the dairy has been sold to a French concern, Katharine Wittmann continues to invest in other areas through the holding company such as local real estate and production and sale of ice cream. The main business activity of Wittmann Holding is now leasing of office and retail premises in Wittmann Place and Wittmann Department Store, both strategically located in the central part of Zvolen. K. Wittmann Ltd. and West Port Ltd. are two companies dealing with leasing property in the Wittmann Department Store as well as the sale and leasing of American equipment for production of soft-ice cream, including transfer of the ice cream know-how. Zmrzka Ltd. is expanding its activity in the hospitality area with its popular Dairy Bar Maxim in Wittmann Place and, among other treats, offering soft ice cream and a vast selection of scooped ice cream that was developed with the assistance of Canadian expertise. There are 3,365 m2 available for new construction and investment in the city center. 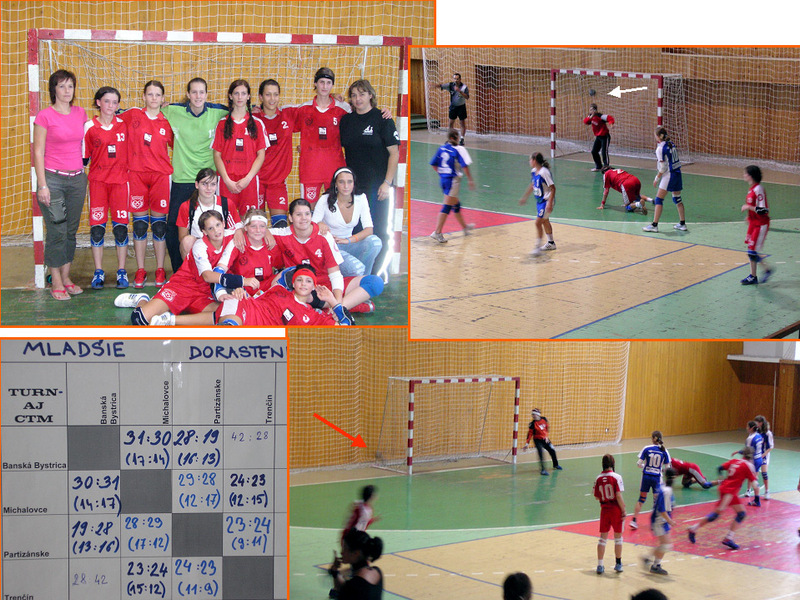 The company sponsors girls' handball in Banská Bystrica and Archeological Association of Pusty hrad.